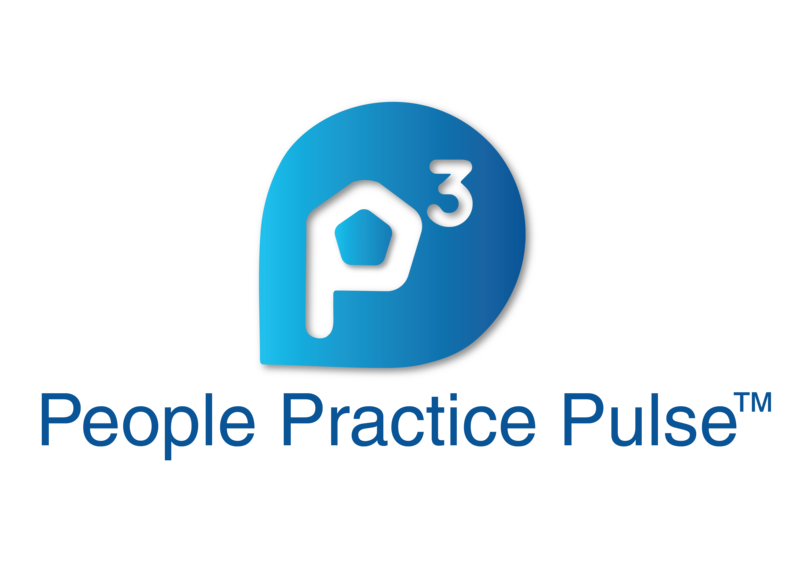 Our mission is to maximise people productivity and performance through progressive people practices. We are blending technology with HR domain expertise to simplify and scale availability of HR expertise and services globally. We have our own proprietary diagnostic tools to assess the maturity of people practices of an organisation and recommend solutions. We identify the right solutions, provide HR advisory services, experts on retainerships and turnkey assignments , amongst other areas. Our aim is to bring 1.3 M Start-ups and growth companies in key markets in Asia to be connected with the 300,000 experts, freelancers, service firms and HR tech companies on a HR platform that ensures speed and quality of solutions. 4. 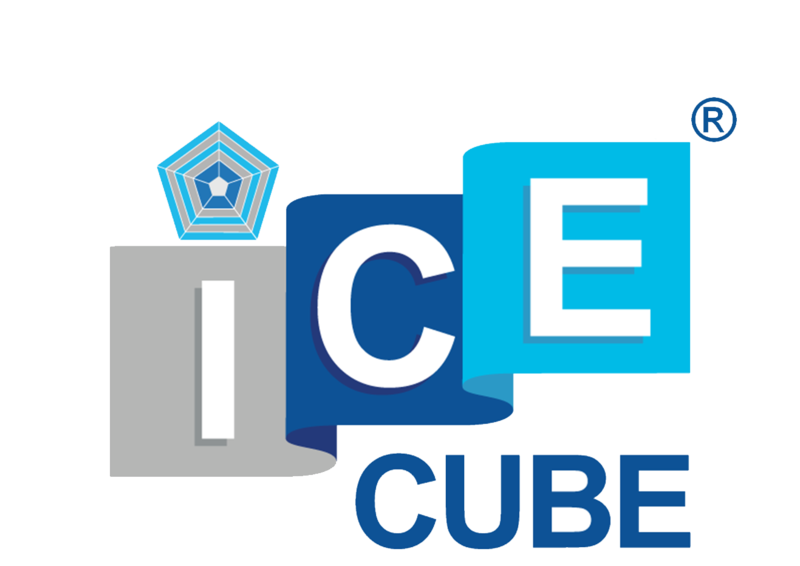 Solve Cube, our HR market place helps get real time advise on all HR matters, engage HR experts for immediate assignments as well as on retainerships.